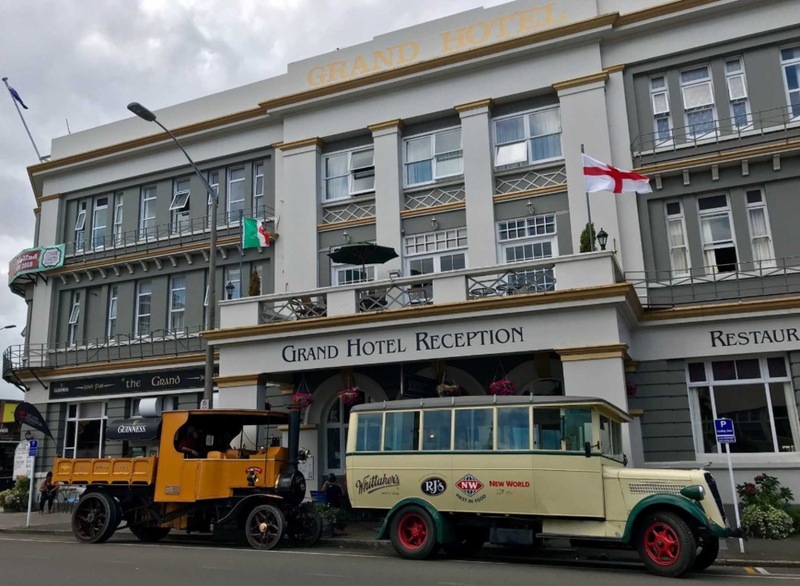 The Grand hotel was built between 1926 – 1927, it was originally named the Spriggens Hotel, after it’s well-known Whanganui owner. The hotel is very central to the beautiful Cook’s garden, shops, and the river. 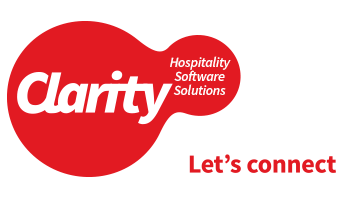 The Grand hotel is ideal for a diverse range of visitors, Families, Sport teams, Tour groups, Corporates and Leisure travelers.